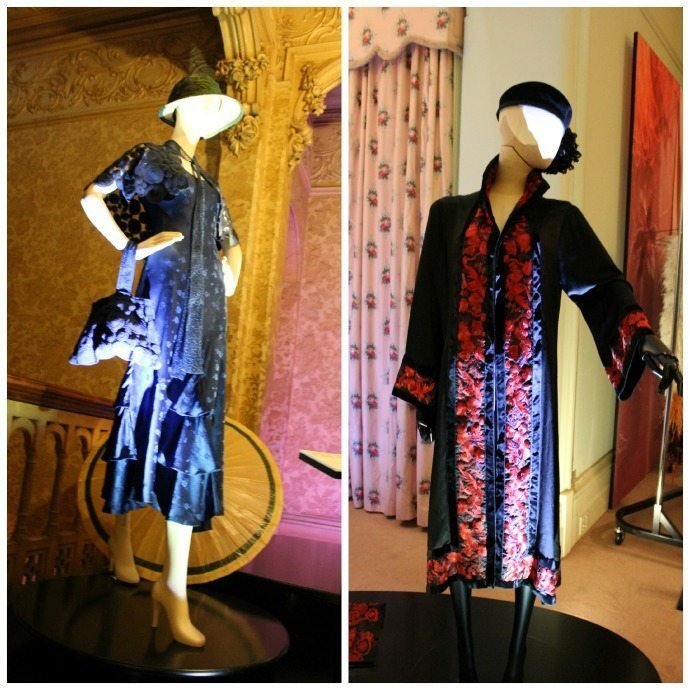 I was lucky enough to be invited to the launch of the Miss Fisher Mysteries (ABC TV) costume exhibition just opened at Rippon Lea House, a gorgeous Victorian mansion in Melbourne’s Elsternwick. We were plied with yummy champagne and fed with canapes before we got to hear from the producers of the ABC TV show based on author Kerry Greenwood’s fabulous heroine Phyrne Fisher and also from the award winning costume designer Marion Boyce who shared her attention to detail and search for original details and elements of the 1920s costumes that are an integral part of the Miss Fisher character. Then we were invited to see the exhibition. 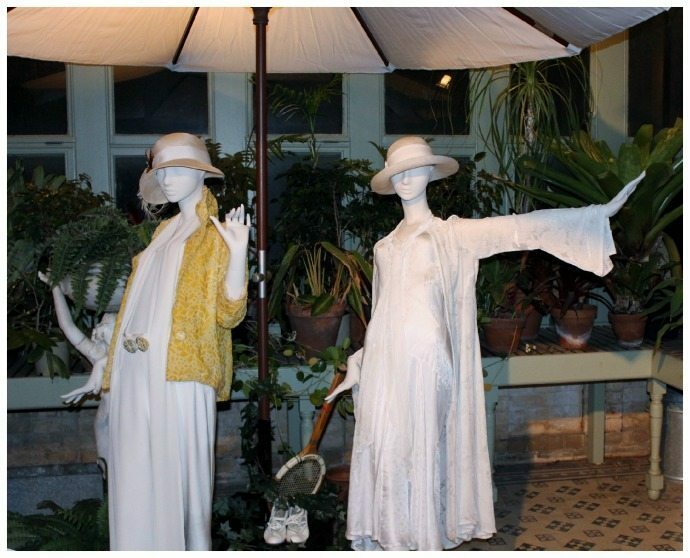 The setting in beautiful National Trust building Rippon Lea is an ideal location to showcase these costumes as you get to see them in an environment in which they once may have been lived in as this location is used in the making of the TV series as Aunt Prudence’s abode. 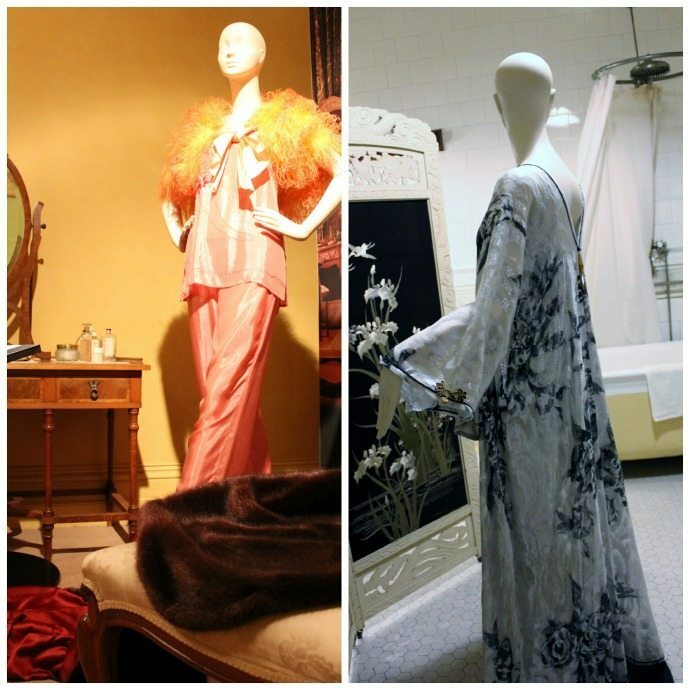 From Phryne’s boudoir to the drawing room, each room in this old house brings life to the costumes and the characters who inhabit them on the TV. 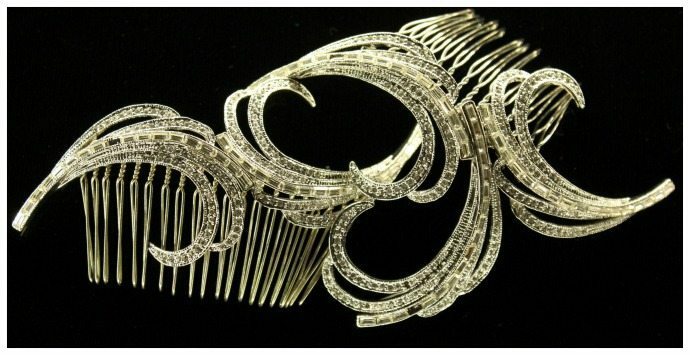 With some behind the scenes details plus a design your own costume option for the inner designer in us all as part of the exhibition, this is a great opportunity to see close up the incredible detail and beautiful, sumptuous costumes from the TV series. The designer Marion Boyce told us that some costumes take 6-8 weeks to create (and there are many costume changes made each program so this is a labour of love). The exhibition includes lots of extra special events, from a murder mystery dinner to curatorial talks and afternoon teas. Check out the website for ticket details and click on the Special Events tab! Oh how I wish I lived in Melbourne now! Phyrne Fisher has been a delightful fantasy icon of mine for many years, and I looked forward to the TV adaptation eagerly. The series played fast and loose with the original story lines, but I was able to forgive that because the fabulous costumes and sets alone made it worth watching. Wonderful escapism! It’s a fantastic exhibition Ruth! 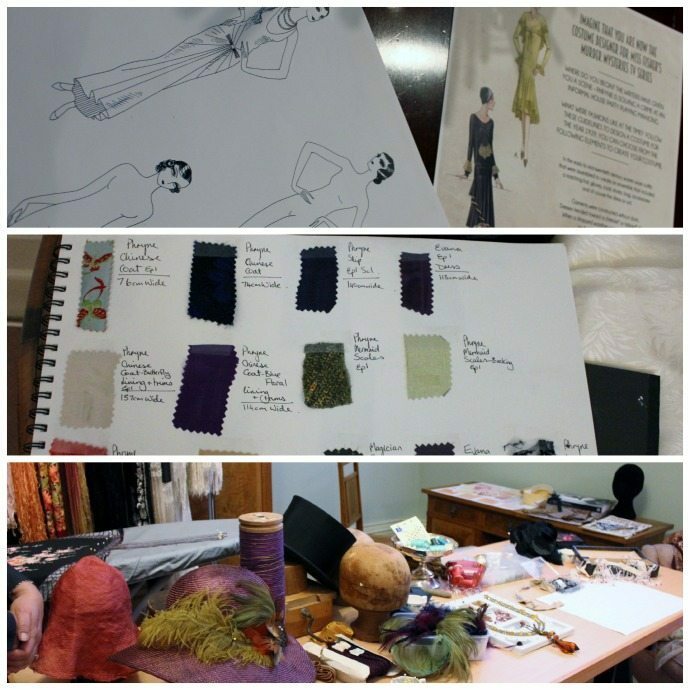 Saw a Miss Fisher costume exhibition at Parramatta last year – it was wonderful, and they’d displayed the costumes so those of us interested in how they were made – most of us in fact – could see the workings. Would love to see this one as well. 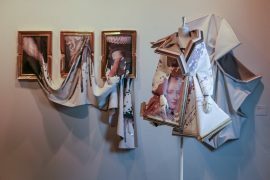 Yes this is a whole new exhibition and the clothes are fabulous! If you can get to it I highly recommend seeing it! Thank you so much for sharing this, Imogen! I love this show when they show it here in the USA on PBS. In fact, I loved it so much that I sought out Kerry Greenwood’s books at my local library and have read several; they’re great, too. The wonderful costumes are one of the many things about the show that I love. Marion Boyce and her costume crew deserve all the awards for the work they do. 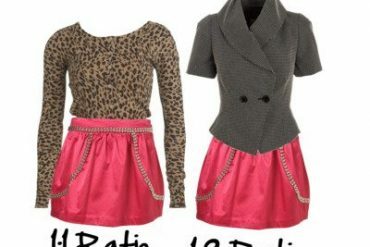 I do theater costumes at the amateur level and have kept a costume closet my whole life. Lucky you! I first discovered the delightful Phyrnne Fisher through copies of Kerry Greenwood’s mysteries in the library. I have seen some of the series and look forward to the newest shows (hopefully they will be available in the USA). The costumes are awesome and I love the actors as well. 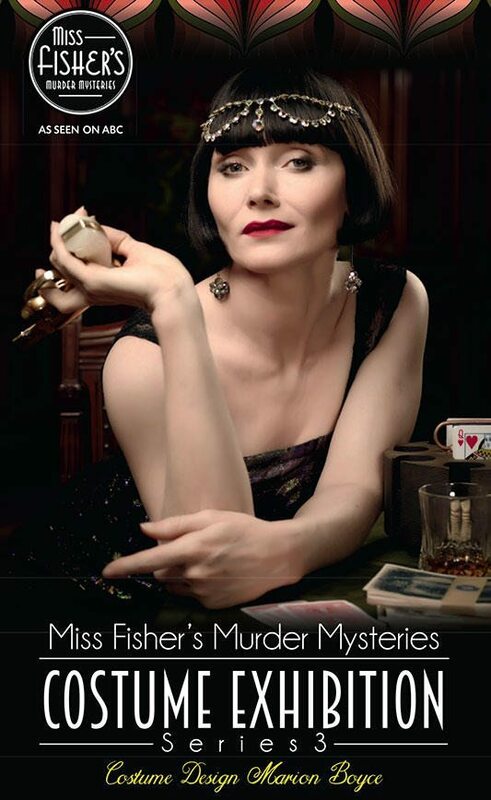 I love the Miss Fisher Mysteries series and look forward to its return to TV. Sadly I’m not in Melbourne to see the exhibition. Thank you for sharing this. Lucky for you! I love the show and record it to view when I can really give it my undivided attention. Being a seamstress, I love the costumes and the overall artistry put into the show. Living in the US, I live vicariously through your pictures! Sadly I can’t publish all the photos I took of the exhibition, but the costumes are really gorgeous! This is one of my favourite shows on Educational TV here in Victoria BC Canada – and I hungrily watch for the set and costumes. Gorgeous, delicious. But I enjoy the rest too! The acting is superb – it’s great fun. I am anxious for the new season to start – hopefully we’ll have it available soon here as well. 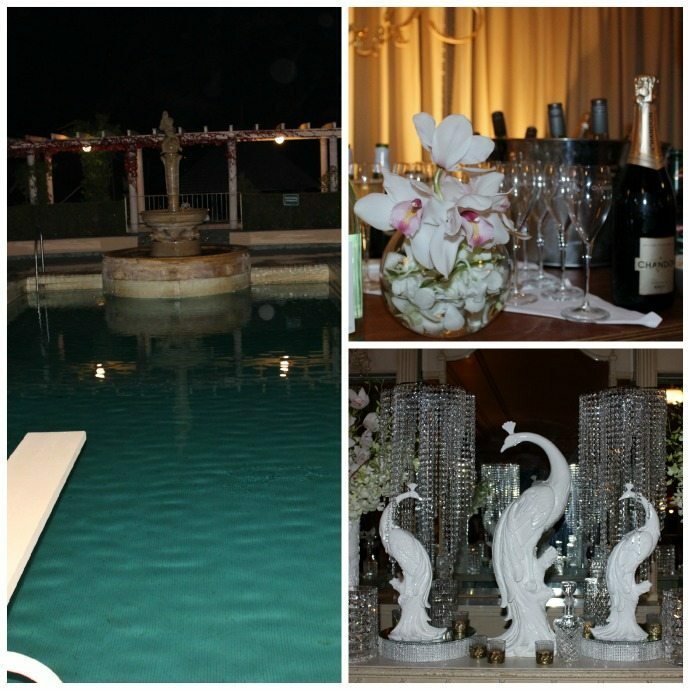 Thank you for posting these great photos! I would love to see these costumes live!